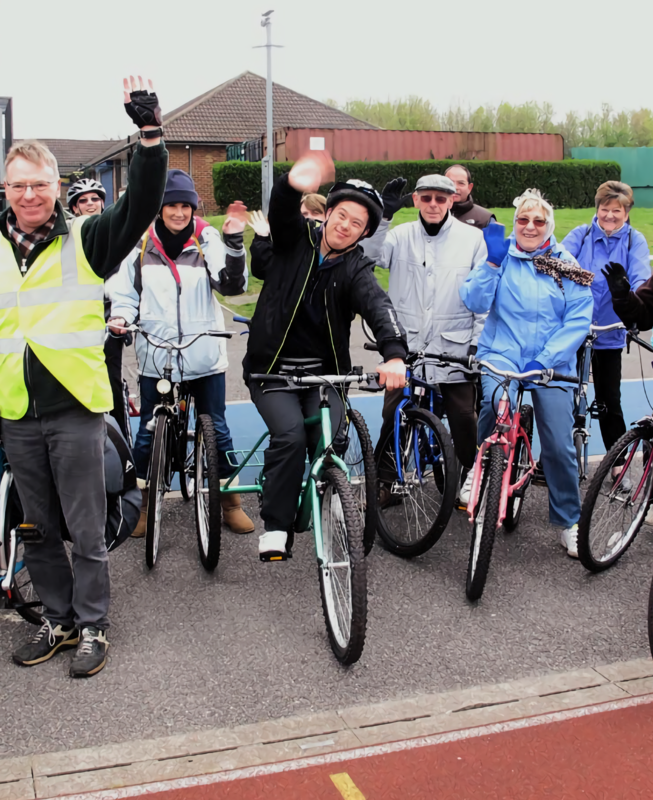 EcoLocal’s cycling activities are good fun, sociable and a great way to get some exercise! 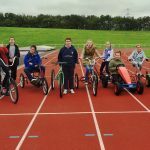 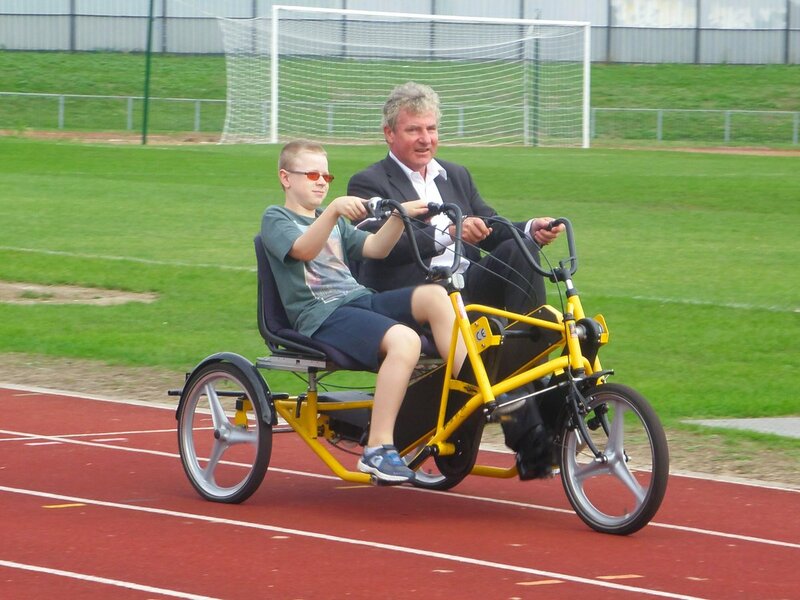 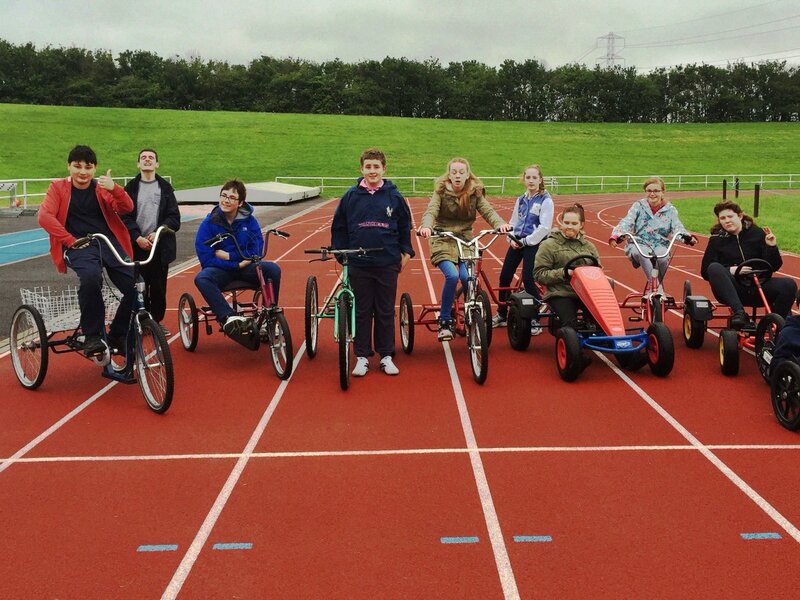 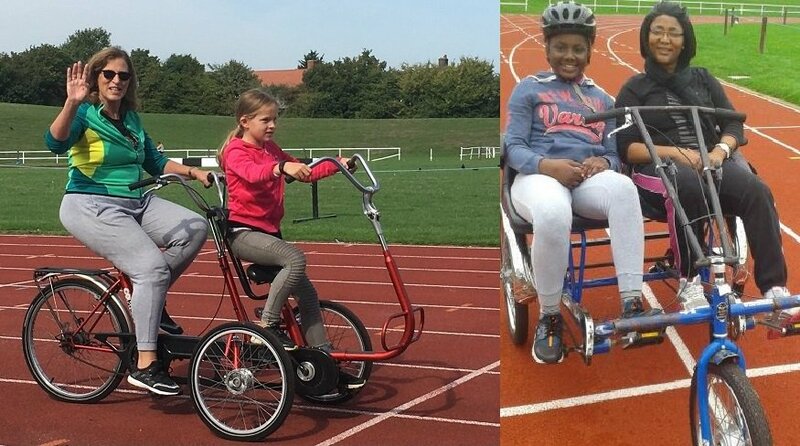 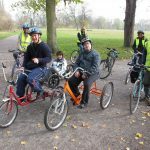 Our range of cycles means everyone can get involved. 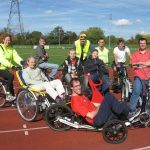 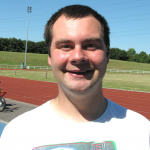 We welcome all abilities and our activities are accessible for those with disabilities. 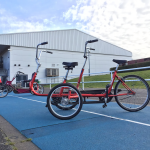 We run regular inclusive cycling sessions for adults and those aged 14+, who would like an opportunity to experience cycling, learn to ride, regain cycling confidence, improve cycling skills, socialise and get gentle exercise in safe off-road environment. 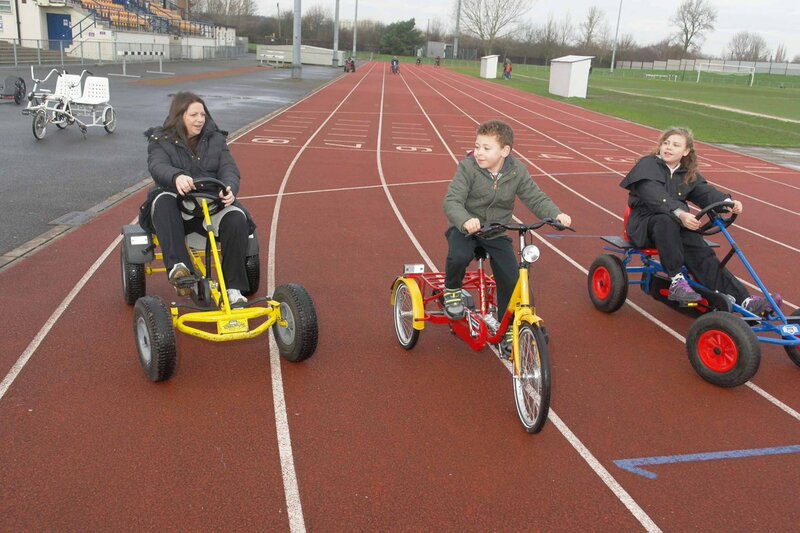 In school holidays, we often run family cycling sessions for children aged 7+ accompanied by an adult. 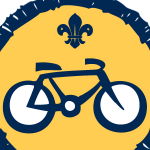 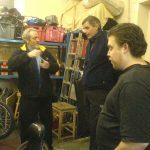 We offer cycle roadshows to community groups, schools and events, as well as special Cub Scout cycling badge sessions.